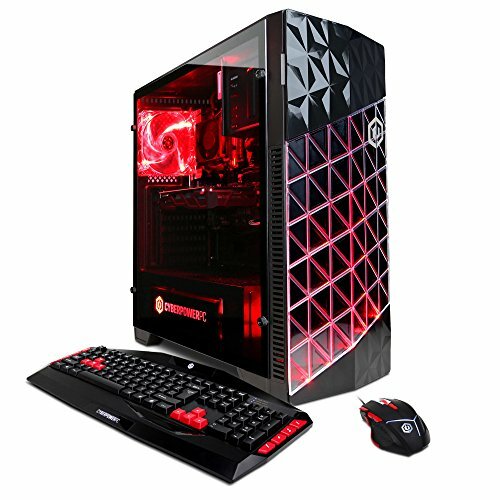 For watching videos and movies online we don’t need very high configuration desktop but need a high-speed internet connection however if we want to play HD videos and movies then a good processor is a must. 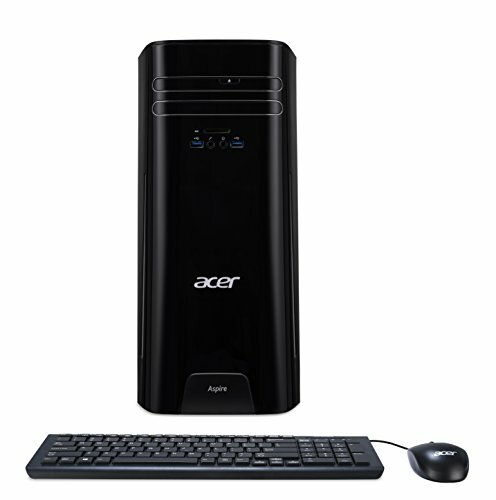 Any latest desktop with decent configuration would be fine for HD streaming. 1.) 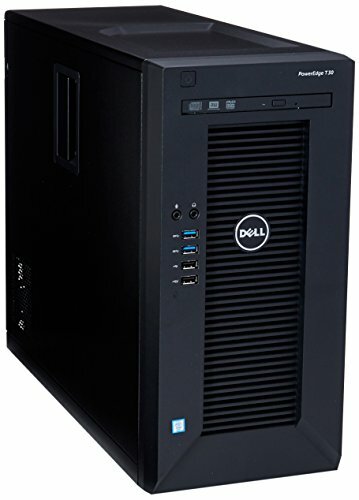 A decent quality hardware configuration and large storage hard drive to store videos and movies. 2.) Large enough HD quality screen to enjoy HD videos and movies. 3.) Great quality sound output devices. 4.) Good speed internet connection. Here we have compiled this list on the basis of above-given points, many expert review and Amazon customer reviews. 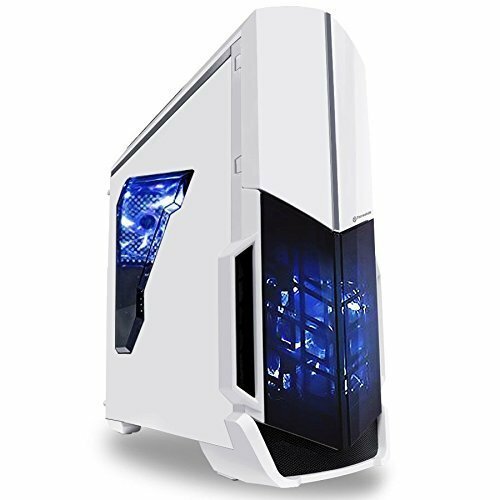 We have listed only the tower models and some all in one desktop. 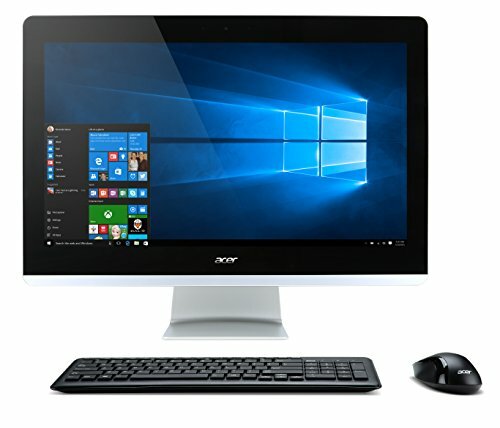 You have to buy a monitor and sound output devices separately.